Volunteering is generally considered an altruistic activity where an individual or group provides services for no financial gain for community's benefit. 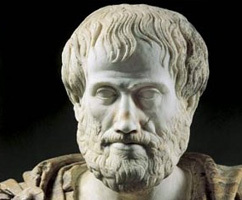 It is based on the ideas of helping humans and solidarity according to which the individual offers himself to the service of the suffering fellowman. The purpose of all the EP.OM.E.A teams is the protection of life, health and property of the citizens and nature, and the organization of sports and cultural events. * The response in crisis, either man-made (war), or natural disaster (earthquake, fire, floods) within Greece or abroad. * The implementation of environmental protective measures (fire protection, cleansing etc) relating to health and quality of life. In line with Your sensitivity in contribution and offer to society, we ask for cooperation with Your organization. Our intention is the establishment of a long term, stable and constructive cooperation between our organizations. Bellow You can find information regarding the activities, certifications, cooperation and training of our team. For any questions or further information please contact us. Later on , the family of "Epilekti" grew up by founding new autonomous teams in Sintiki, Aegaleo with Reg.no 25/2014, Korinthos, Panorama Larissa, Volo , Kilkis, Viotia and Epanomi. 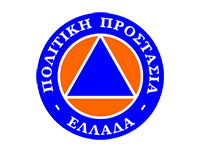 Each of the team is independent with their own board of directors but for common education, knowledge and training purposes all the training schedule and control of the teams is done by EP.OM.E.A Greece. The goal of the team is to train the citizens in order to be able to help in emergency cases and natural disasters. 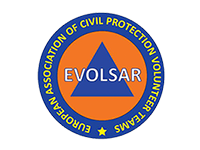 For this purpose the citizens-volunteers are being trained by the very same people that will be called in to deal with these situations , the professionals rescuers of Air Force, Fire brigade , Doctors , Nurses , EKAB (National Emergency Aid Center ) and OASP (Earthquake Planning and Protection Organization). The training is based on First Aid , rescuing people who have been buried alive eg after an earth quake (Disaster management), Mountain rescue , Marine rescue (rescue , diving, recovering) , Telecommunications and N.B.C. Radioactive disasters. * 15/10/2013 Enceladus 2013 1st Internation Training Meeting. 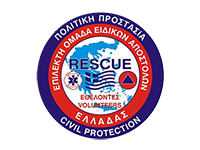 Held in Greece with the participation of teams from Italy -ΕDELWAIS, Malta -EFROU, Turkey AFAND, Serbia- Serbian Resceu Team and Cyprus - Cyprus Civil Protection Volunteer Corps other EP.OM.E.A Teams of Thessaloniki , Sintiki, Velou Roha Corinth and Friends of Forest team of Salamina. * 22/1/2015 International Training Meeting - Italy (Calavria) .24hrs around the clock exercise (18 teams/ 9 countries). 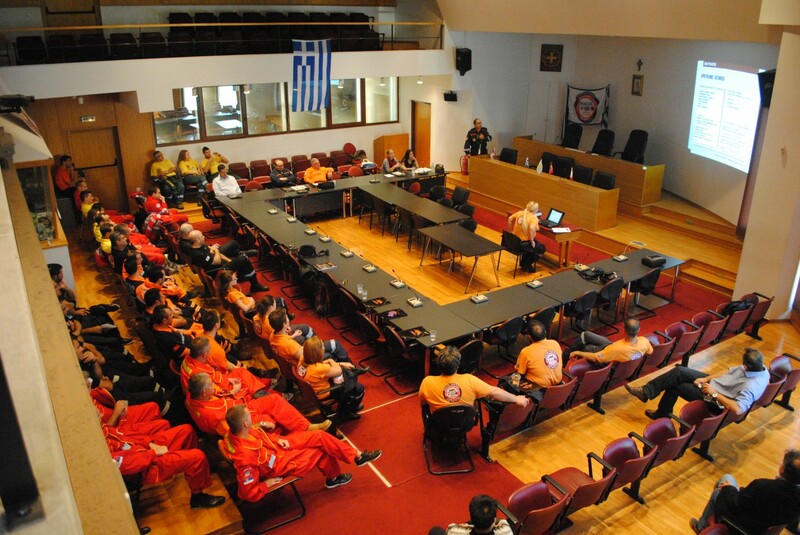 * 24/08/2015 Disaster Response Team (Κ.ΟΜ.Α.Κ) of Hellenic Air Force: Agreement for Disaster response training. * 9-10/5/2015 Promotional event of Nova Star Wars HD , Smart Park. * 24/5/2015 Bicycle Race – Ermis, Markopoulo . * 23-30/5/2015 School races – ΕΑΚ Egaleo. * 27-30/5/2015 17th International Deaf Basketball Champion , Glyfada – participation of 12 countries. * 17/07/2015 Forest fire fighting at Ymitto – Virona. * Sports on Field Trauma Emergencies –S.O.F.T.E - European College of Sports medicine and Exercise Physicians (ECOSEP). * Forest Fire fight /prevention- Hellenic Fire Brigade Headquarters.